Romania materials and food are given by air, boat and train. 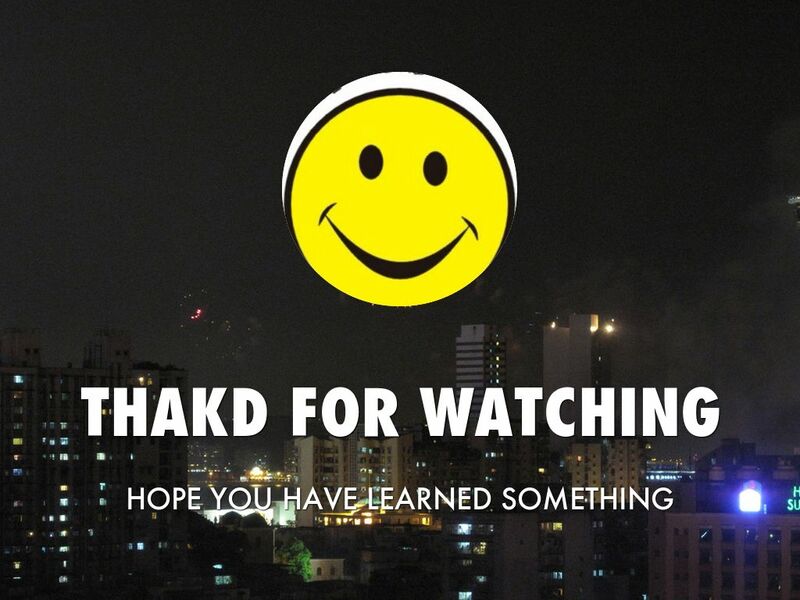 They send the material and food by air and trains. 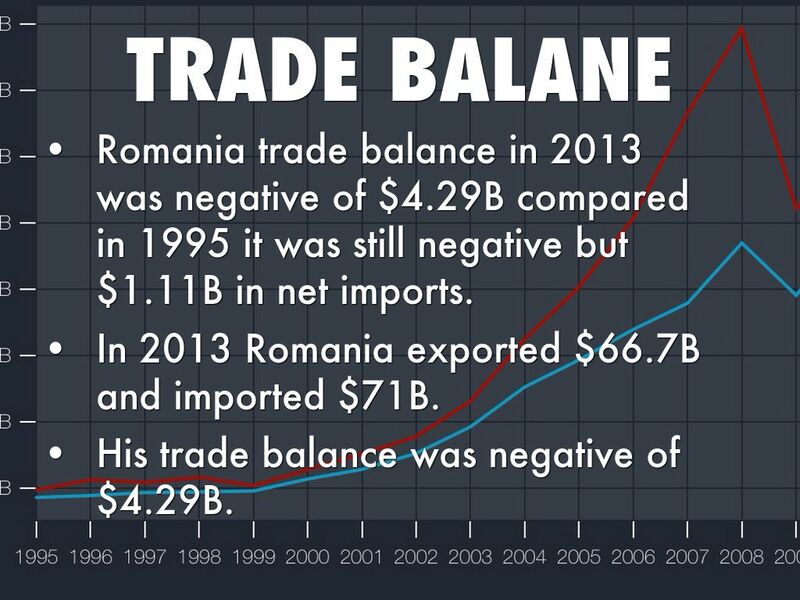 Romania trade balance in 2013 was negative of $4.29B compared in 1995 it was still negative but $1.11B in net imports. 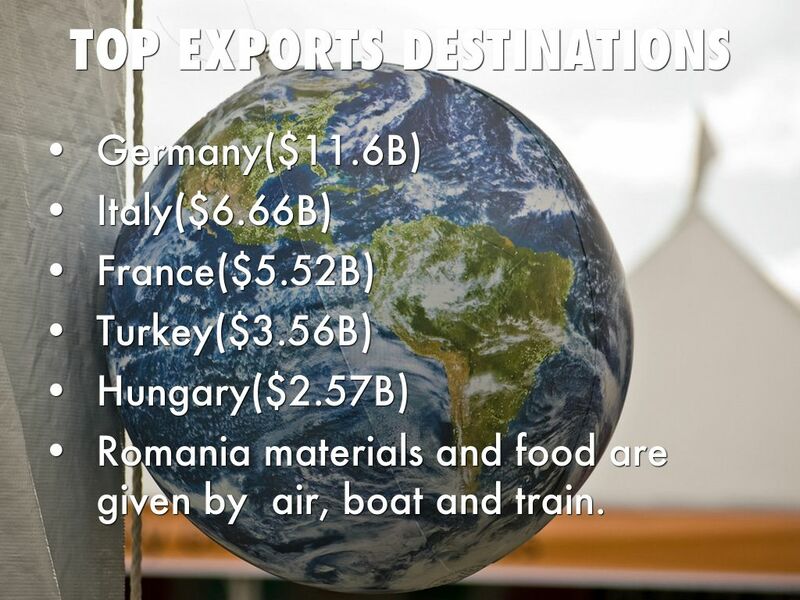 In 2013 Romania exported $66.7B and imported $71B. 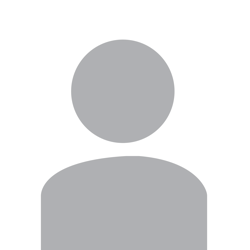 His trade balance was negative of $4.29B. 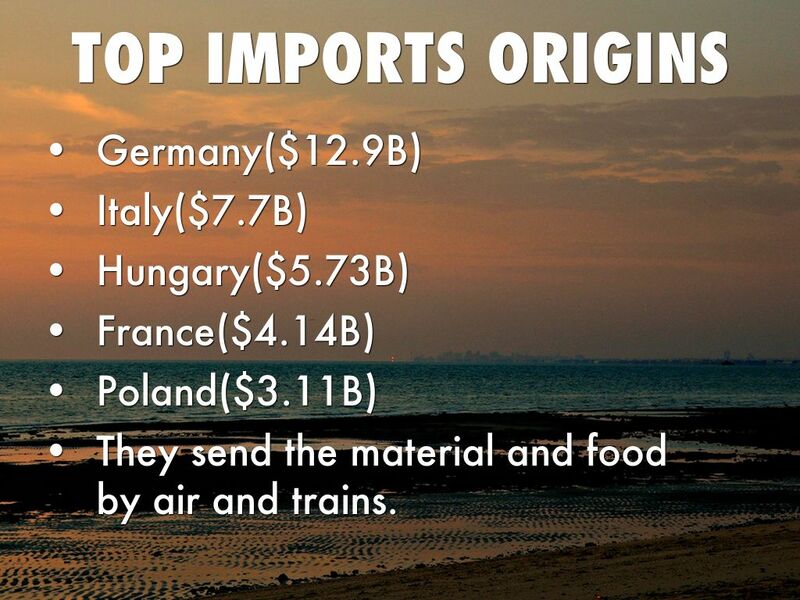 Romania is the 45th larger importer in the world. 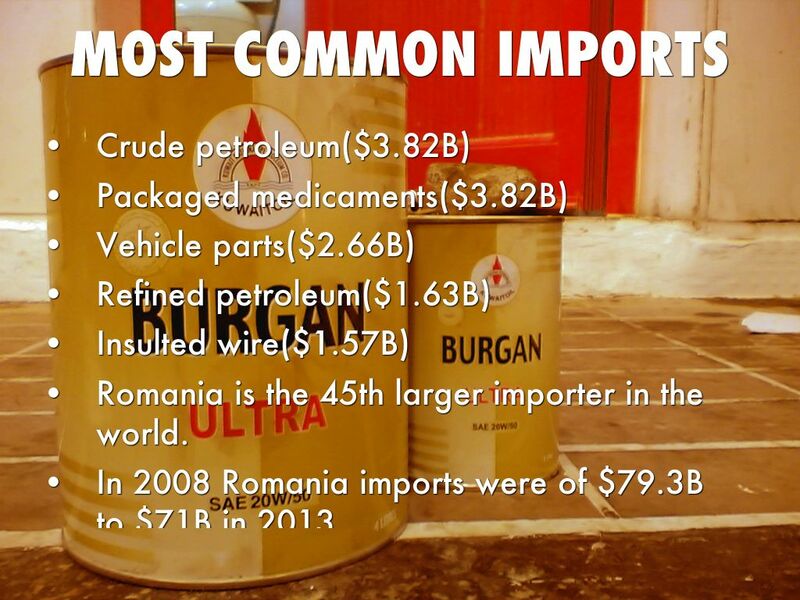 In 2008 Romania imports were of $79.3B to $71B in 2013. 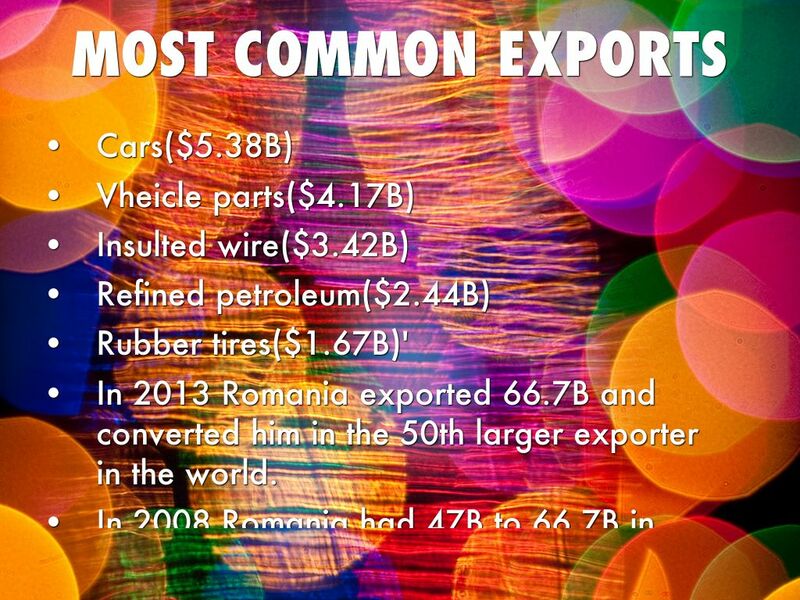 In 2013 Romania exported 66.7B and converted him in the 50th larger exporter in the world. 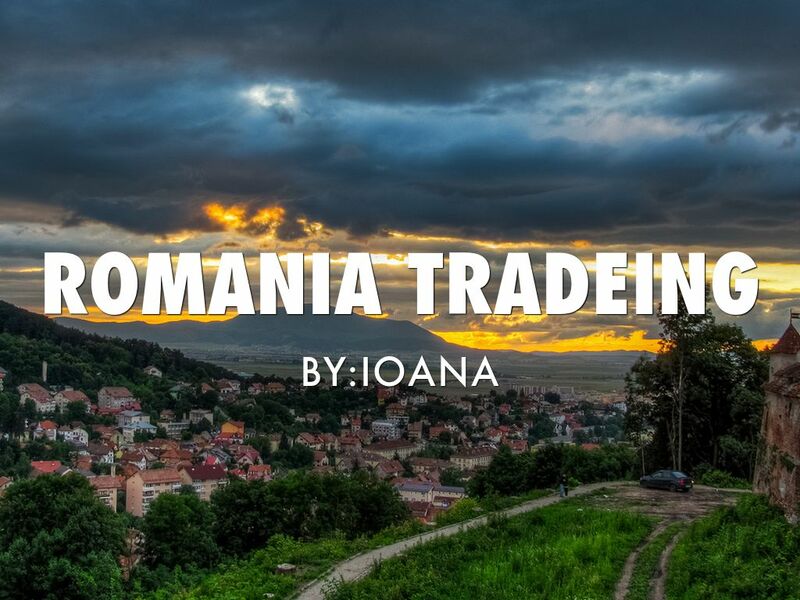 The conclusion is that Romania is not so popular in the trading economy. 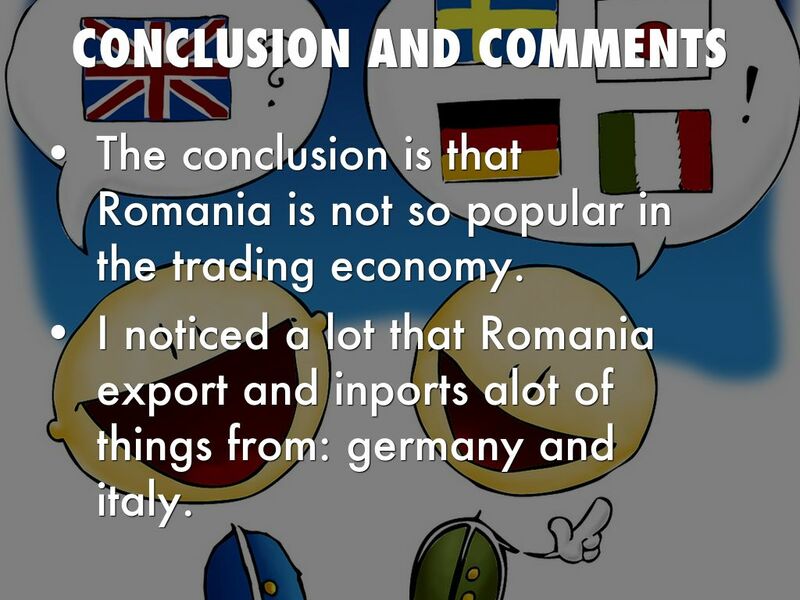 I noticed a lot that Romania export and inports alot of things from: germany and italy.